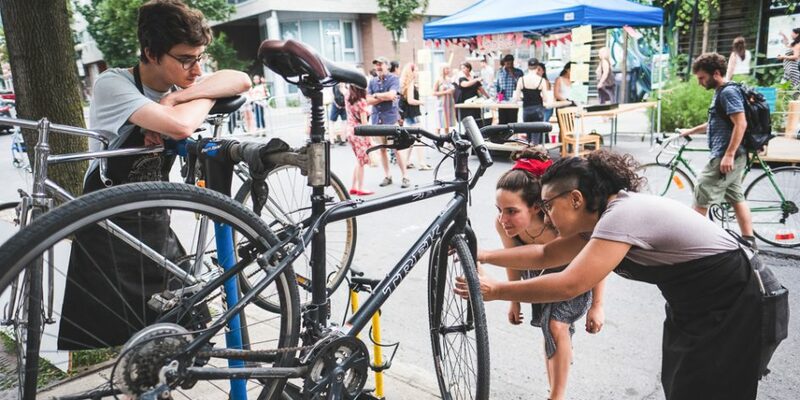 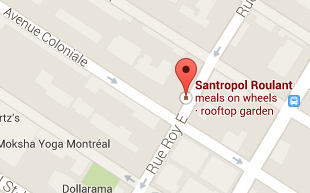 Save the Date – Santrovélo Spring Bike Tuneup – May 19th! 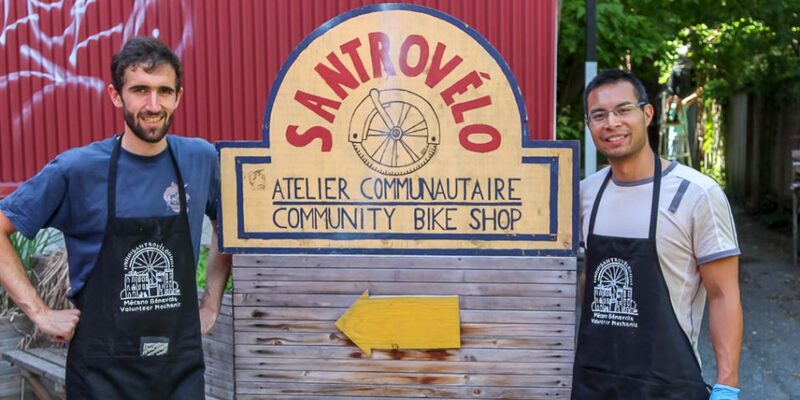 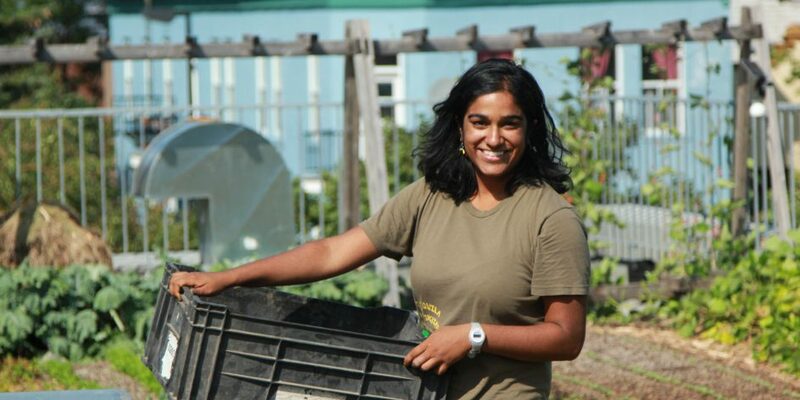 SANTROVÉLO – Recruiting New Volunteers! 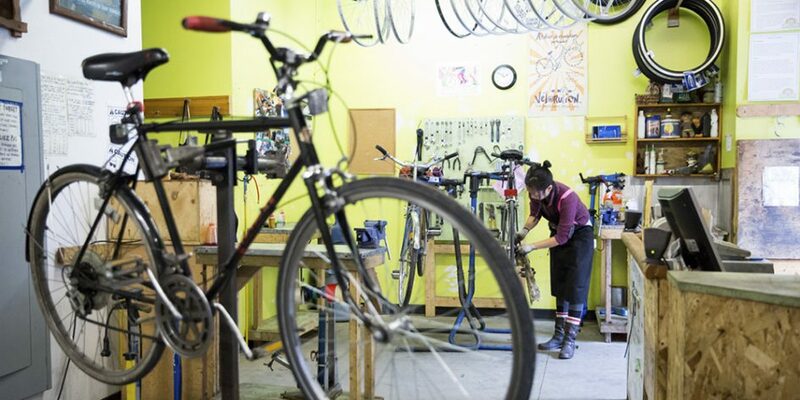 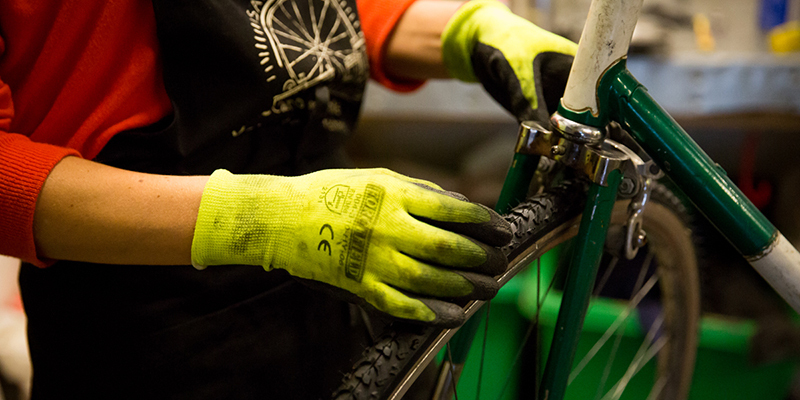 SantroVélo’s Annual Spring Bike Tune Up is Back! 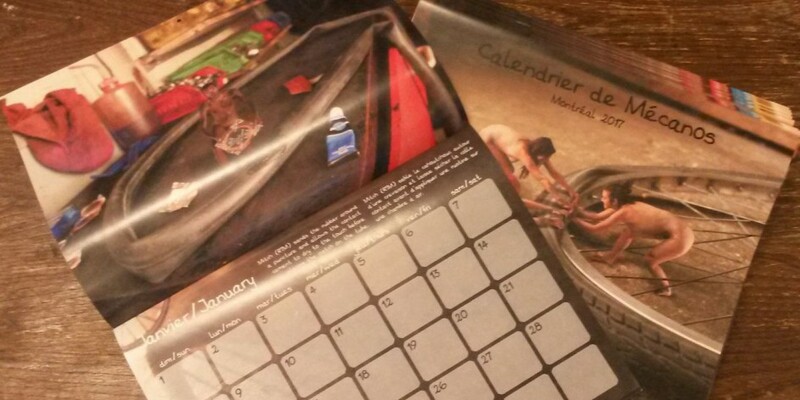 The 2017 Bike Mechanic Calendar has arrived! 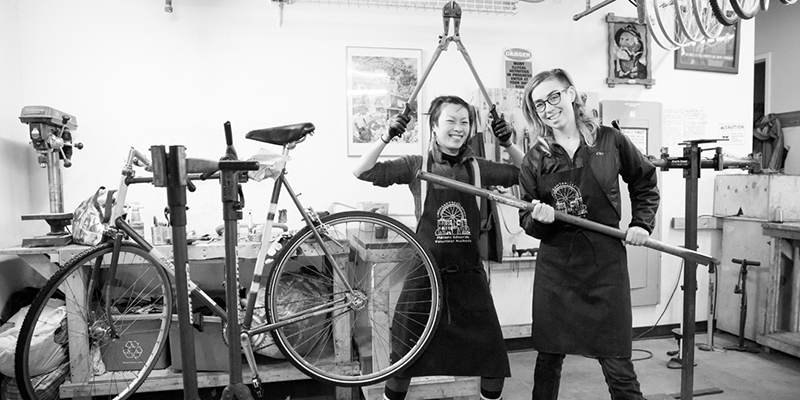 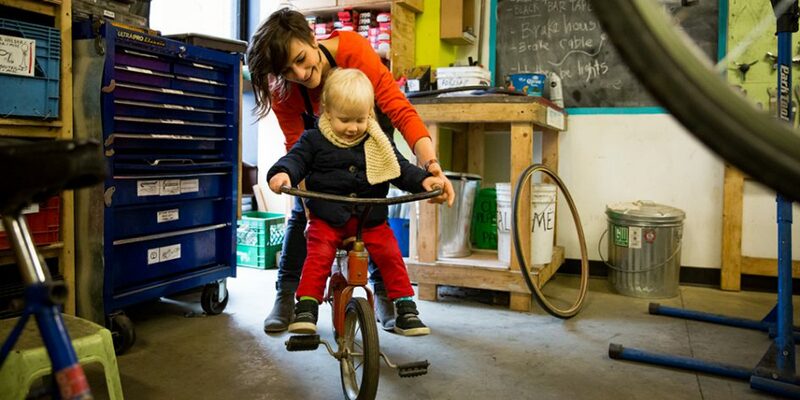 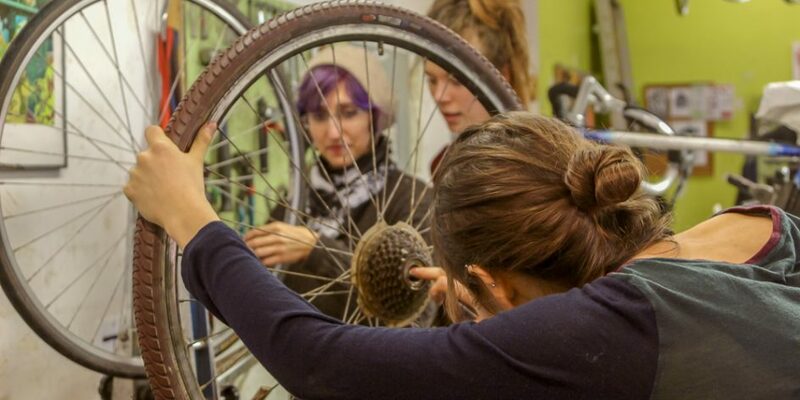 Santrovélo’s Annual Spring Bike Tune-up is Back!